Click on the links to the left for news of performances, events & song lyrics and clips. 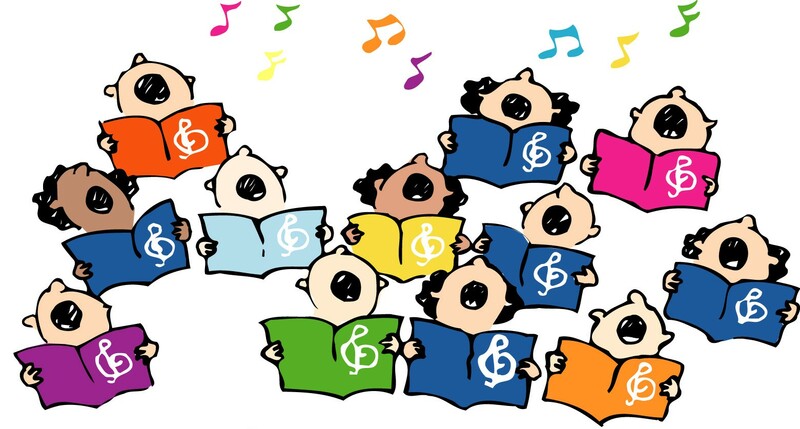 Choir will be held each Monday between 3.15pm and 4.00pm and will be run by Miss Medhurst. 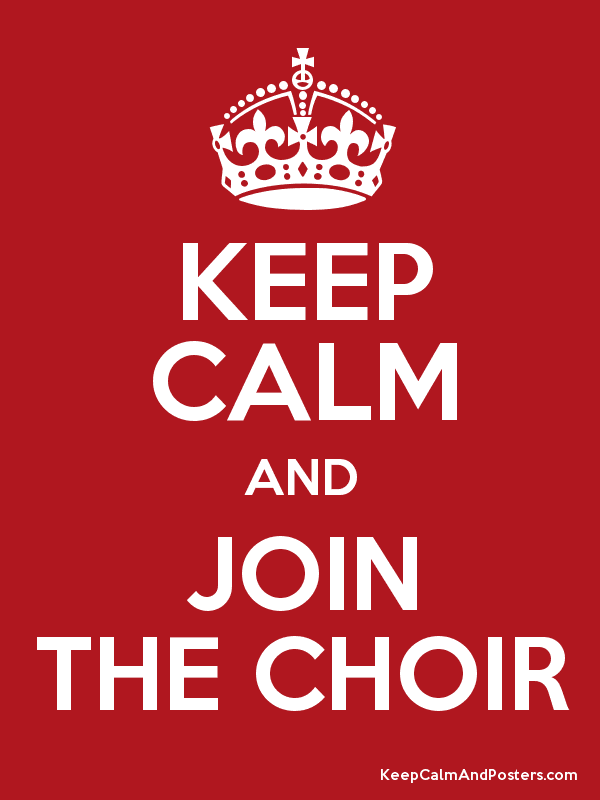 Anyone in years 3, 4, 5 &, 6 is welcome to join, no matter what your singing experience and ability, but we do ask that you are committed and attend regularly. If you are unable to attend, it is very important to let Miss Medhurst know prior to the session.
. In the past our choir have performed in many exciting venues, such as the Urdd National Eisteddfod, BBC's Children in Need and, and in Newport City Centre. We hope to continue to plan opportunities for you to showcase your talents, with a performances during the Christmas period being the first on our list.